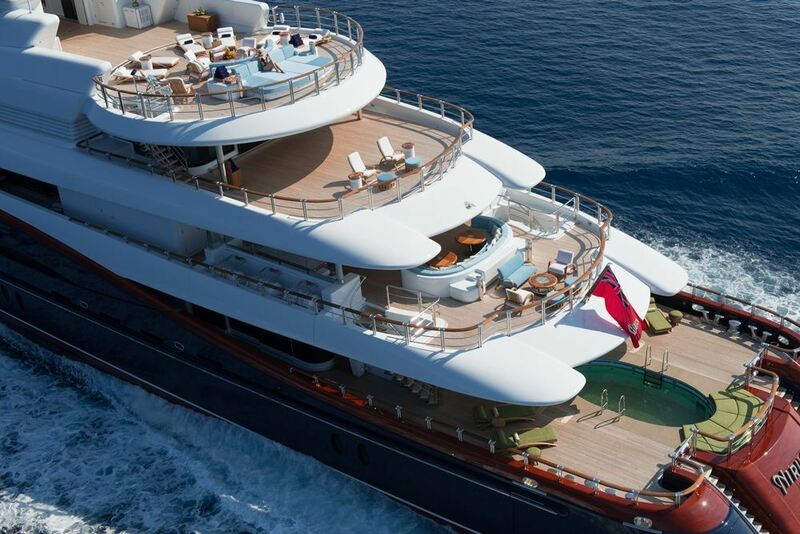 Back in July 2008 OceAnco began the work on the stunning 88-meter superyacht Nirvana (ex-project Y707). 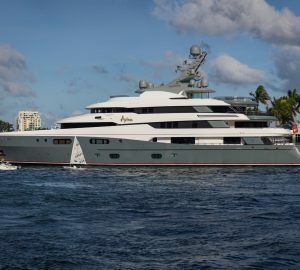 She was launched in 2012. 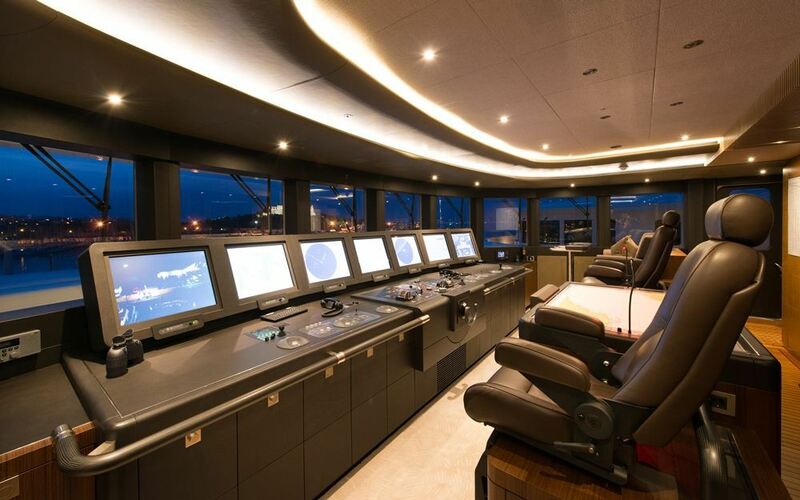 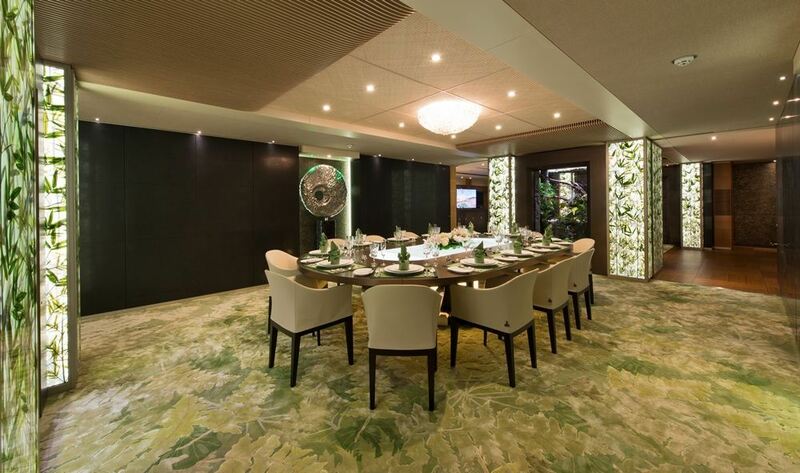 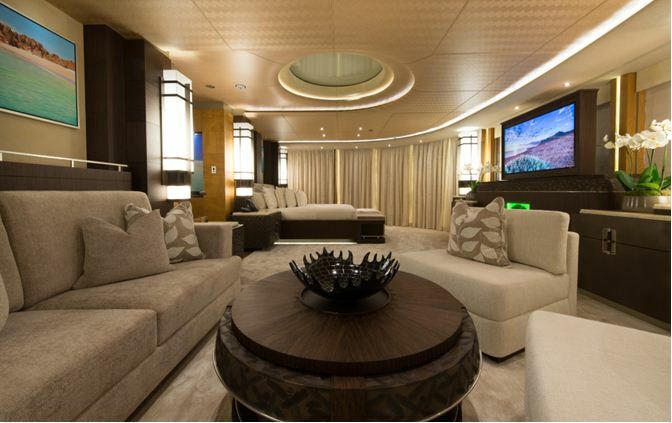 The yacht's naval architecture was projected by Oceanco and Azure Naval Architects. 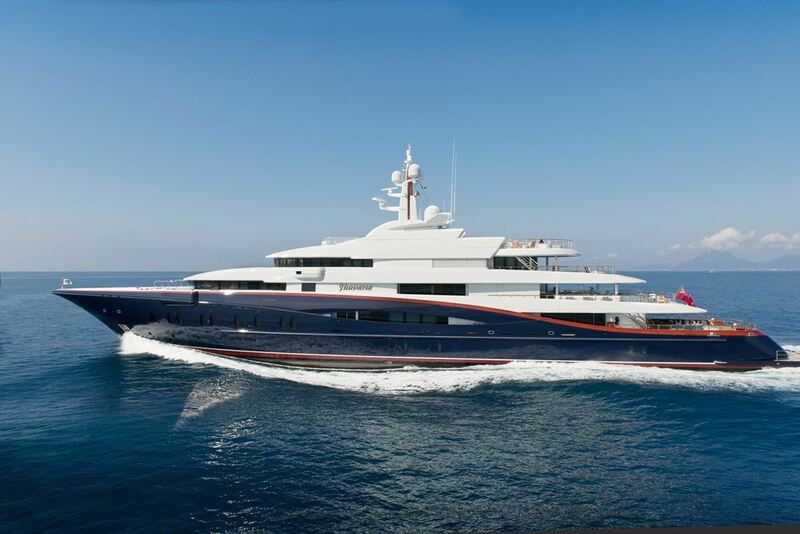 Nirvana yacht's keel was laid in Zwijnenburg hull-building facility and her finishing is taking place at OceAnco. 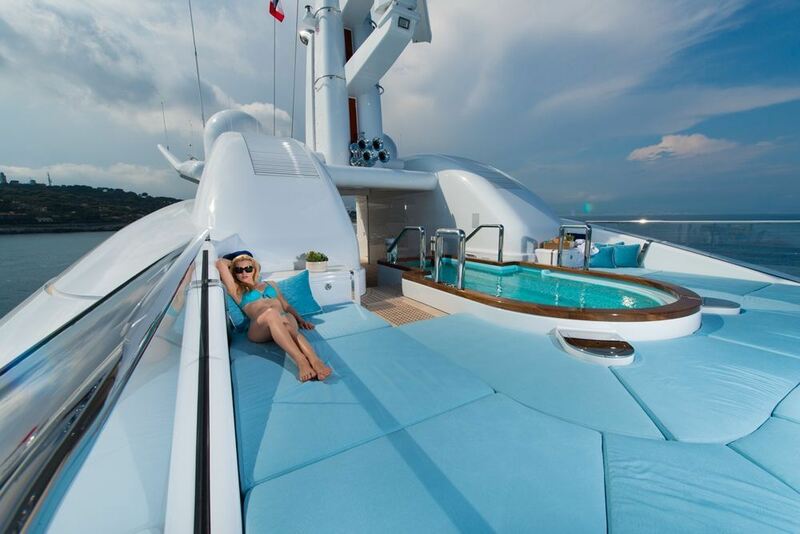 Motor Yacht Nirvana by OceAnco is an explorer style vessel with six decks. 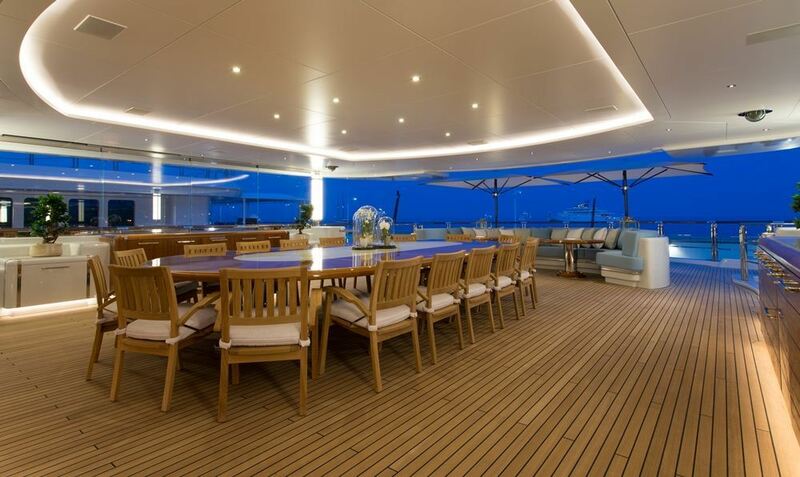 She was designed by Sam Sorgiovanni , and has beautiful sleek lines harmoniously flowing to her main deck, where there is a large 7.5 m pool with an infinity edge and a bar for her owners and their guests. 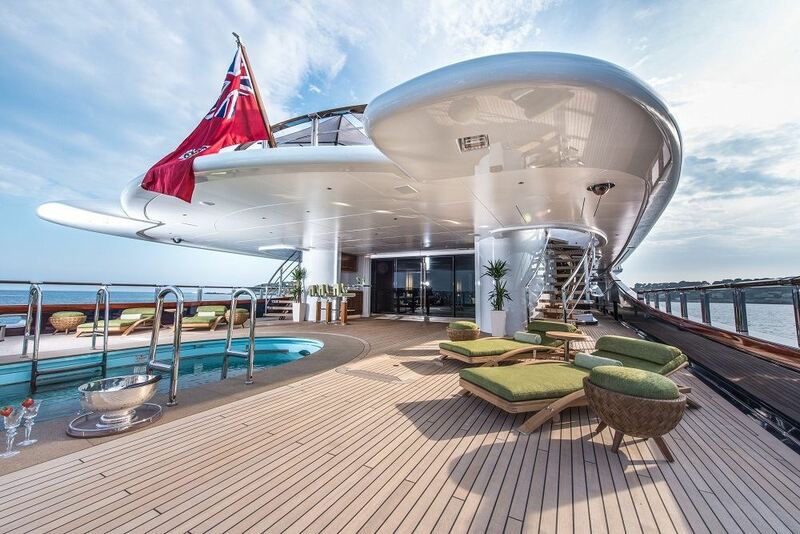 A helicopter pad can be found on the superyacht's sun-deck, as well. 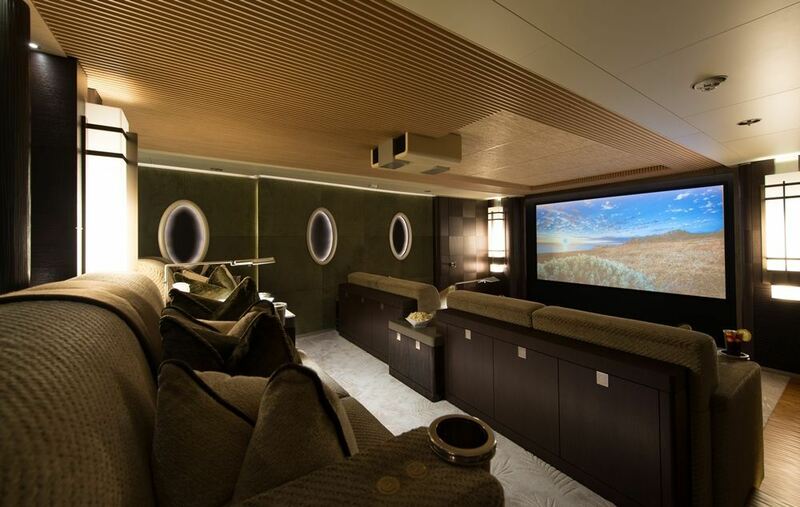 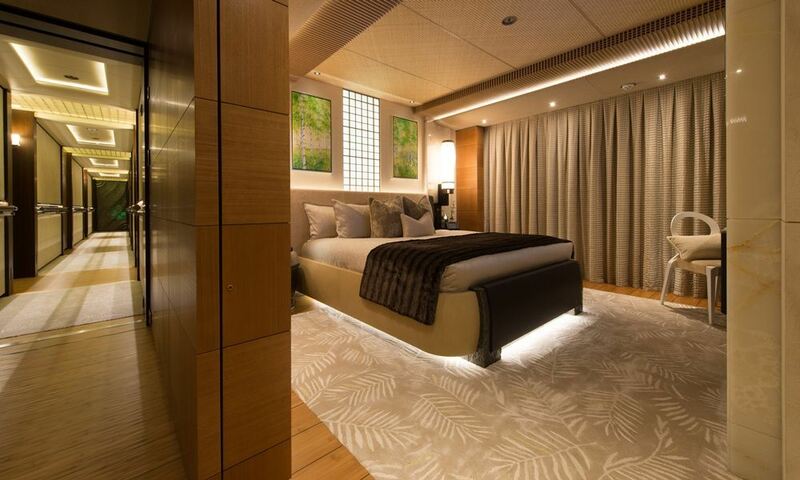 Super Yacht Nirvana's interior is very spacious, offering accommodation in one Master suite, featuring an office and a private exterior deck area with a whirlpool. 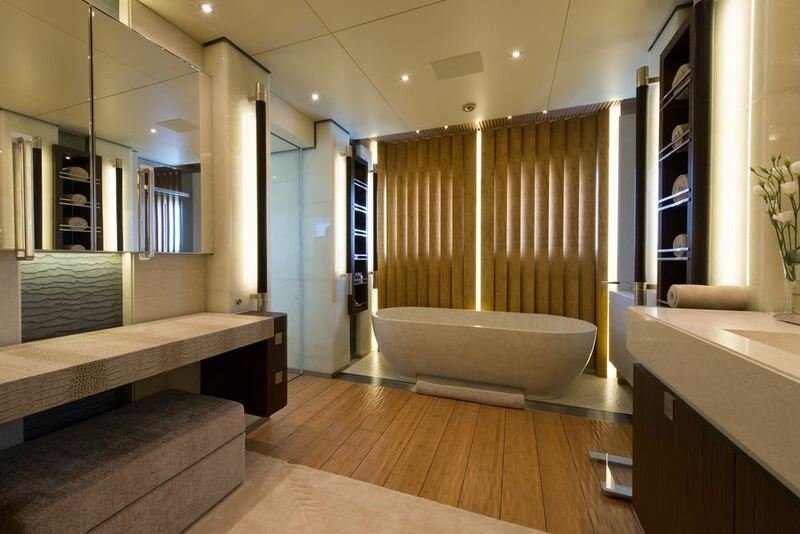 Further accommodation is offered in one VIP suite with a lounge and his & hers bathroom, as well as in four double VIP cabins. 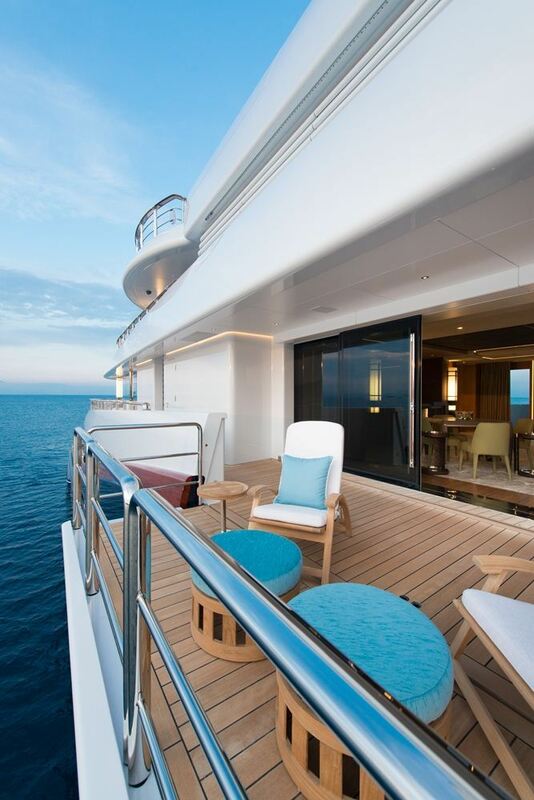 Each of the six decks has their own private exterior space, giving her the flexibility of being used as a private yacht, charter yacht or if her Owner wishes, for corporate functions. 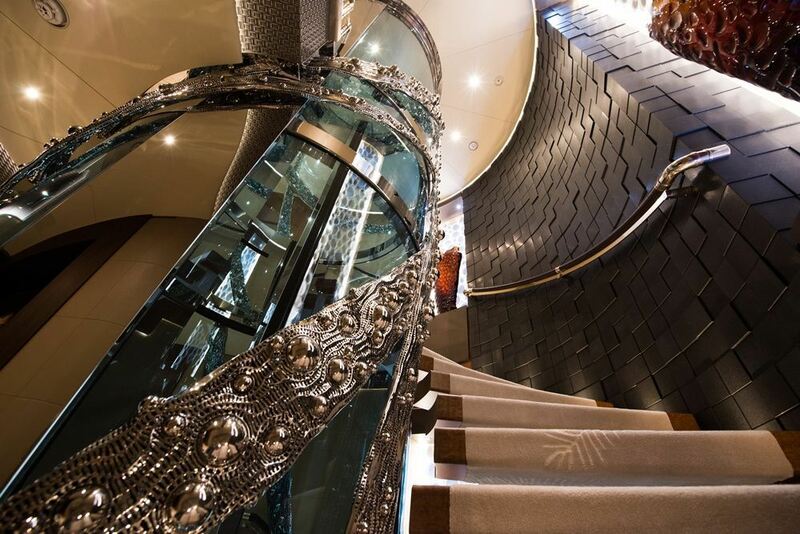 All interior and exterior are expected to be stylishly designed with the utmost luxury in mind. 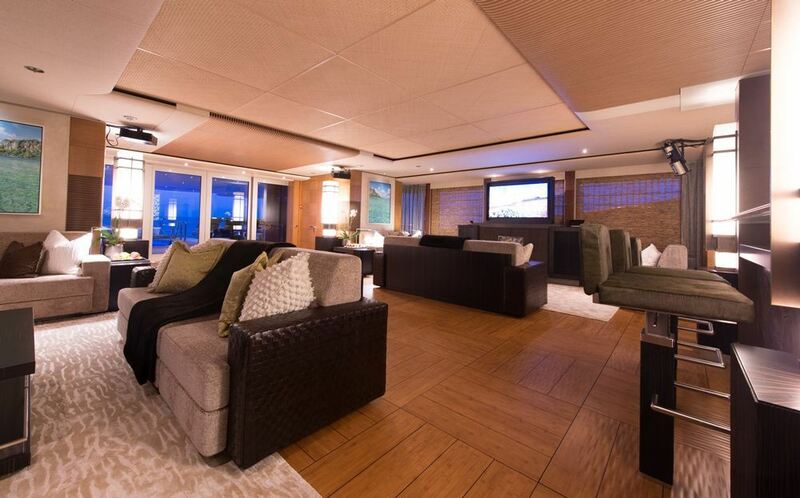 The interior and exterior spaces on every deck are interconnected through large sliding doors. 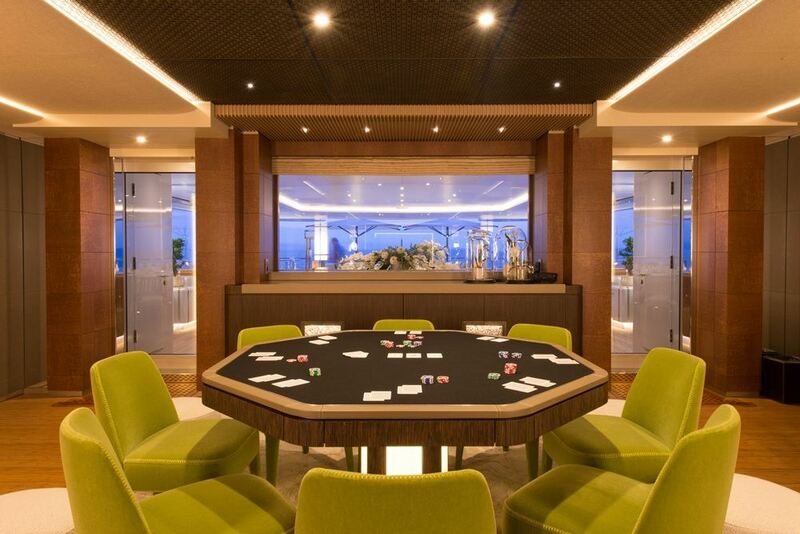 This concept opens up the interior area to the outside deck area, making it even longer and giving guests the possibility of being both inside and outside at the same time. 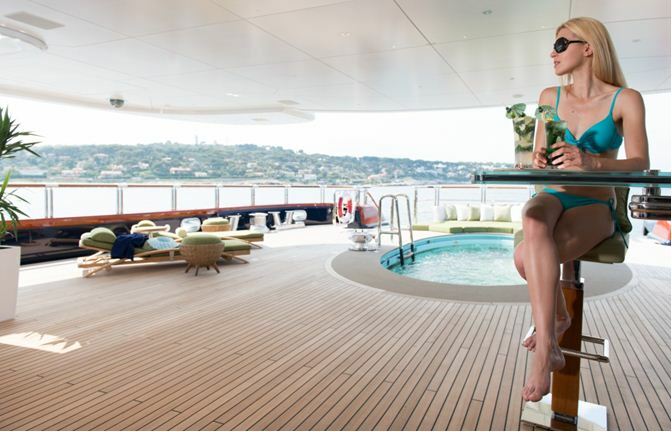 Oceanco's Nirvana is the shipyard's first yacht with the MTU 20V 4000- series engines, characterized by impressive power. 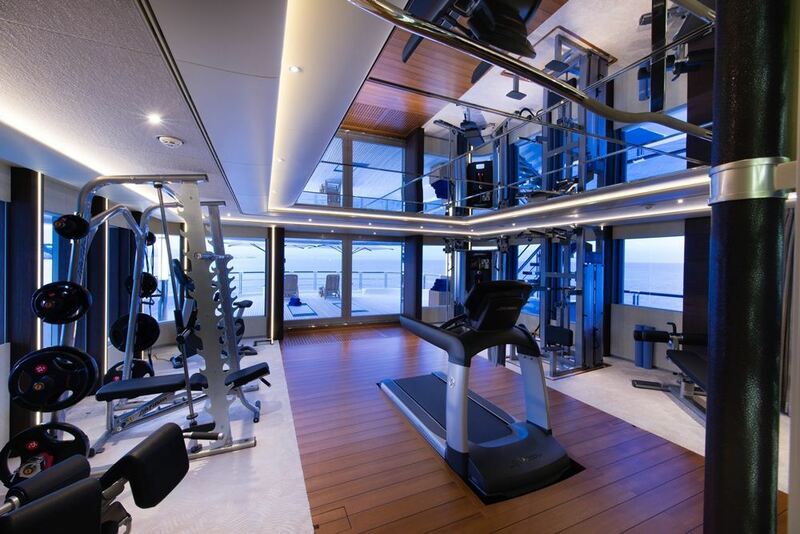 Although powerful, they are with reduced noise and economic fuel use. 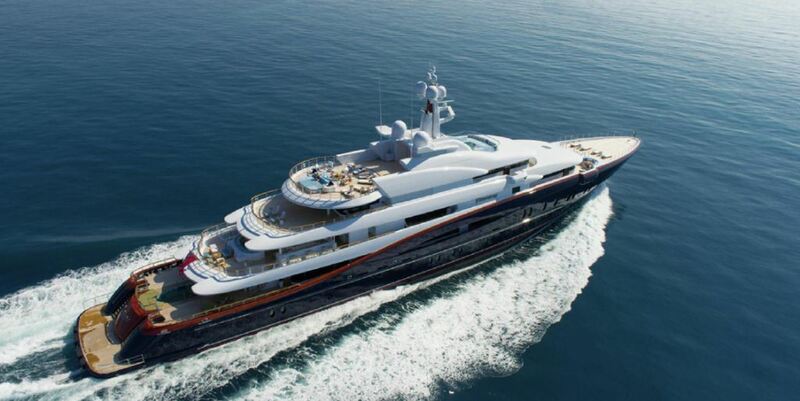 She will be able to reach a maximum speed of approximately 18.5 knots. 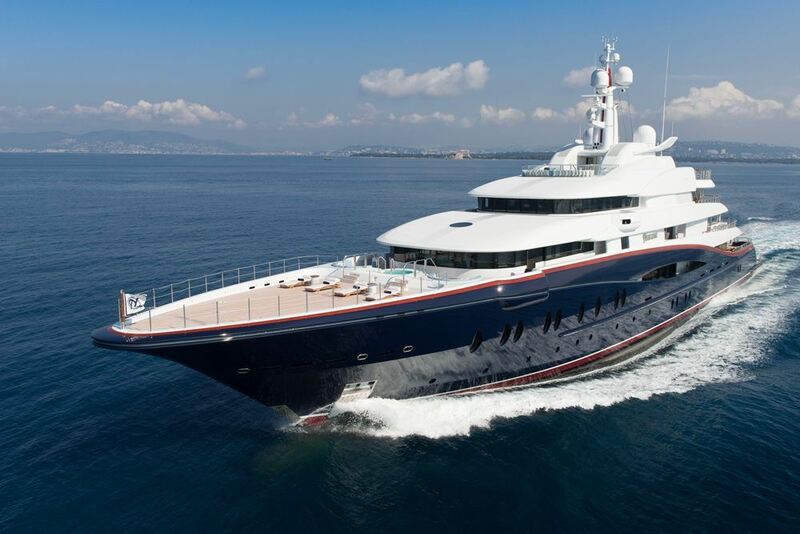 We do have available further amenity, owner and price information for the 88.50m (290' 4") yacht Nirvana, so please enquire for more information.